Alex was born in Christchurch, he attended St Bedes College and graduated from the University of Canterbury with a Bachelor of Commerce and a Bachelor of Laws. Alex finds it very rewarding working alongside clients. To Alex, clients are more than a file, a transaction or a matter. 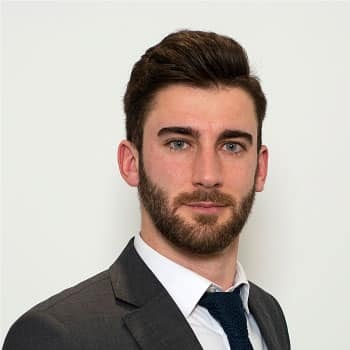 Alex take’s the time to understand the issues the clients are facing and their points of view, so that he can provide practical advice which is tailored to suit their needs. When acting for clients, Alex ensures that his clients have a full understanding of the transaction and their legal obligations so that they are able to make an informed decision which works best for them. In his spare time Alex enjoys golf, tennis, and hunting.